When mileage determines your car insurance premium, it pays to drive less. Auto insurance rates can soar even if all you've done in your car is drive. An InsuranceQuotes.com survey conducted earlier this year found that a U.S. driver who drives 5,000 miles a year pays 9% less on average for car insurance than a fellow driver who logs 20,000 miles a year -- or just slightly more than the 13,476 the average American drives annually, according to the Department of Transportation. Auto insurance rates jump 8.4% on average for drivers who increase their travel from 5,000 miles annually to 20,000, but still increase 7.1% even if that 5,000-mile driver simply doubles their driving distance. "When determining rates, auto insurers typically use mileage as a major factor," says Laura Adams, senior insurance analyst at insuranceQuotes. "But the amount varies considerably depending on where you live. Consumers who live in states with the biggest hikes have more opportunity to save by driving less." According to a study published by the Federal Highway Administration in February, Americans are driving more than ever. U.S. vehicles logged 3.22 trillion miles in 2016, up 2.8 % from 3.1 trillion miles in 2015. It's the fifth straight year of increased mileage, but that isn't great for drivers. The National Safety Council (NSC) reports that traffic fatalities jumped 6% in 2016, topping 40,000 for the first time since 2007. That's a 14% increase in traffic deaths since 2014, the most significant two-year spike in more than 50 years. Worse, the NSC estimates that 4.6 million drivers were seriously injured in 2016. Meanwhile, the overall cost of motor-vehicle deaths, injuries and property damage last year was $432 billion, a 12% increase from 2015. As a result, insurance companies are paying a lot more attention to how much you drive and offering incentives to vehicle owners who drive less. That'ss driving pay-as-you-drive or usage-based insurance programs like Progressive's Snapshot or Liberty Mutual's RightTrack -- which use small sensor installed in a car or an existing on-board communications system (think OnStar) to track your driving habits. For providers including State Farm and MetroMile, that means strictly counting the miles you're driving. For Progressive's Snapshot program, however, a small wireless device under the dashboard of a car to record how many miles are driven each day, how often a vehicle is driven between midnight and 4 a.m. and how often a drivers slams on the brakes. Other insurers including Allstate, The Hartford, Liberty Mutual, GMAC and Travelers have similar programs that record how many miles you drive each day, how often you drive between midnight and 4 a.m. and how often you slam on your brakes. Good drivers can get discounts of 5% to 30% if these devices -- or even telematics systems or smartphones -- like what they see. Progressive's Snapshot program, for example, has collected enough data to figure out that not only were school driving manuals wrong about keeping four seconds between you and the driver in front of you, but that it takes even the most aggressive stoppers 12 seconds to come to a complete halt when traveling 60 miles per hour. The average driver takes 24 seconds -- or roughly 420 yards -- to come to a stop at that speed. "After analyzing Snapshot driving data, we've found hard braking to be one of the most highly predictive variables for predicting future crashes," says Dave Pratt, general manager of usage-based insurance for Progressive. "We know that one of the main contributors to hard braking is tailgating, so we're using our data to help drivers be as alert and aware as possible on the road. We've gathered billions of miles of driving data and are only just beginning to scratch the surface in terms of the types of predictive behavior our Snapshot analytics can reveal." Naturally, more privacy-minded U.S. drivers are a bit freaked out by the monitoring aspect. In fact, a majority of U.S. drivers (51%) told InsuranceQuotes that they would never joining a pay-as-you-drive insurance program, according to a new report from InsuranceQuotes.com. That's actually up from the 37% who were dead-set against pay-as-you-drive insurance in 2014. The National Association of Insurance Commissioners (NAIC) predicts that 20% of all U.S. auto insurance companies will incorporate some form of pay-as-you-drive program by 2020. That isn't as scary as most drivers would believe. More than half of those surveyed by InsuranceQuotes said they think insurers can monitor whether or not they've been drinking and driving (they can't), while 35% say they think insurers can jack up rates for driving in "neighborhoods with a lot of crime" (they don't). However, 26% of respondents dismissed pay-as you-drive insurance solely, because "I don't understand how it works." That's been less of a problem with younger drivers, as 47% of drivers between the ages of 18 and 29 are aware of pay-as-you-drive programs compared to 22% percent of drivers 65 or older. As a result, only 15% of Millennials share their elders' privacy concerns and 43% of drivers between the ages of 18 and 29 said they would consider enrolling. That far outpaces the 36% between the ages of 50 and 64 who'd do the same and the 28% of respondents over 65 who'd give it a shot. "If you think you're a good driver and you're not opposed to sharing some of this data about how you drive with an insurance company, I say give it a shot," Adams says. "If it doesn't save you money, you can always switch back to the regular insurance and there's no downside." 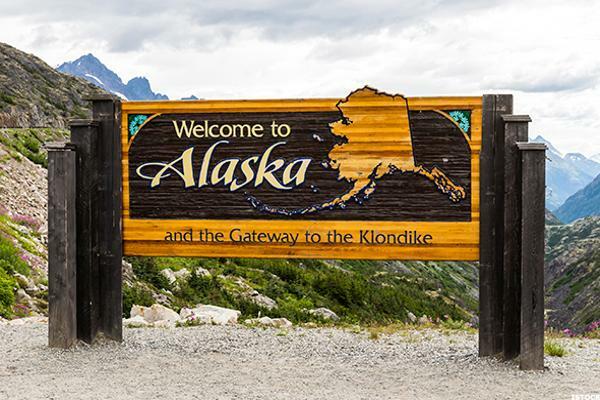 Considering that Alaska's more than 663,000 square miles would make it the 17th largest country on the planet if it separated from the United States tomorrow, it seems somewhat unfair that Alaska would boost insurance rates just for driving. However, considering how many of those miles are covered in vast, untamed wilderness that doesn't exactly have a ton of six-lane motorways running through it, we're guessing that insurers see Alaskans facing a whole lot of hazards that their counterparts in the Lower 48 never will. 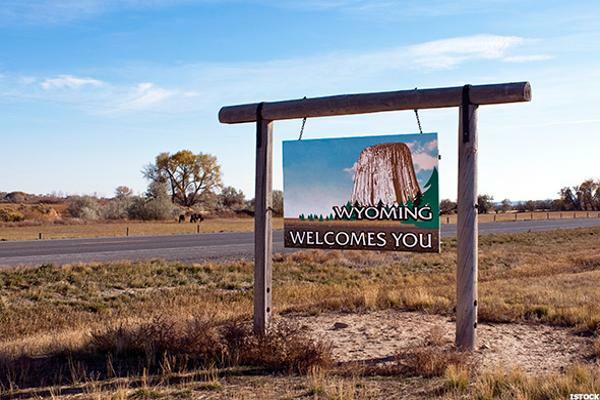 It's the least-populated state in the union with the second-lowest population density. Do you really think it's in any position to tell insurers how to go about their business? No, which is why its freewheeling approach jacks up rates on people who put a ton of miles on their vehicles. Considering that it's a state with larger land mass than the entire United Kingdom, however, that seems fairly stingy. In Hawaii, driver safety records are the primary factor in determining auto insurance rates. This makes Hawaii especially punitive when it comes to raising rates for tickets and driving offenses, but it also makes the state fairly adverse to risk overall. 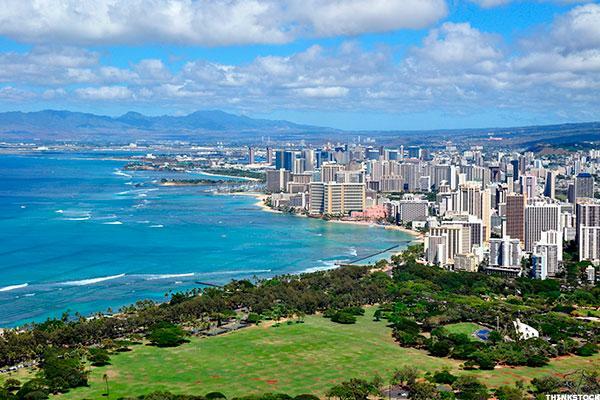 Hawaii is larger than it seems, but much of its population is crammed into some fairly confined spaces. That puts a whole lot of people at risk when you're on the road a lot and tend to drive a bit haphazardly. In Maryland, insurers can set premiums by using a whole bunch of factors that have nothing to do with your driving history. 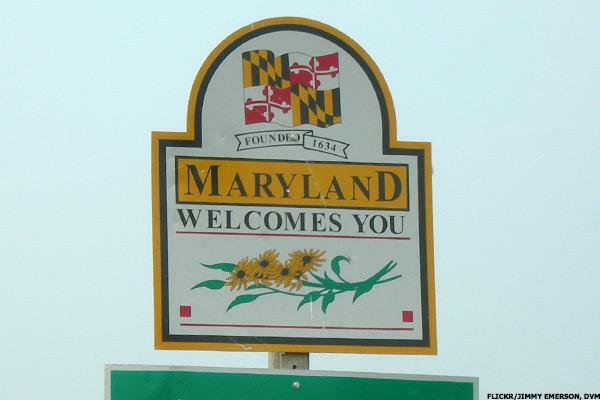 Gender, age, marital status, occupation and a driver's credit score are all fair game for determining a Maryland driver's premium, which makes the penalty for actually driving your vehicle all the more frustrating. Having Baltimore in state and being so close to D.C. doesn't help drivers in this state, but when your insurers can already pick on you just for living your life, why should you be surprised when they can hike rates simply for moving your car? Kentucky is typically lenient when it comes to other matters related to auto insurance. Claims and tickets don't do all that much damage here compared to other states. However, Kentucky drivers face certain challenges that others just don't. 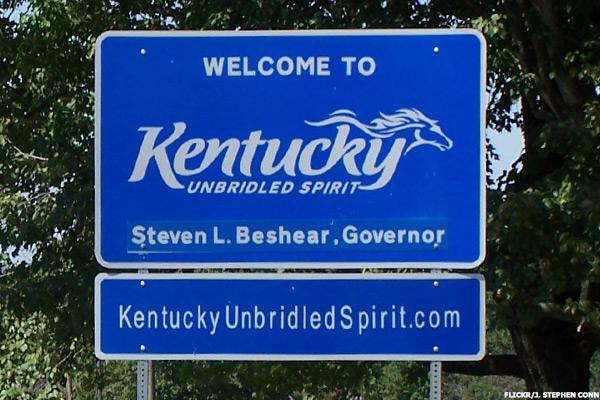 Kentucky is a no-fault state for accidents, so insurers must offer personal injury protection that provides up to $10,000 for bodily injury expenses regardless of who caused the accident. That policy also limits your ability to sue other drivers in the event of an accident. Perhaps most importantly, Kentucky has a higher percentage of uninsured drivers than other states but doesn't require drivers to purchase uninsured/underinsured motorist coverage. Good luck out there! 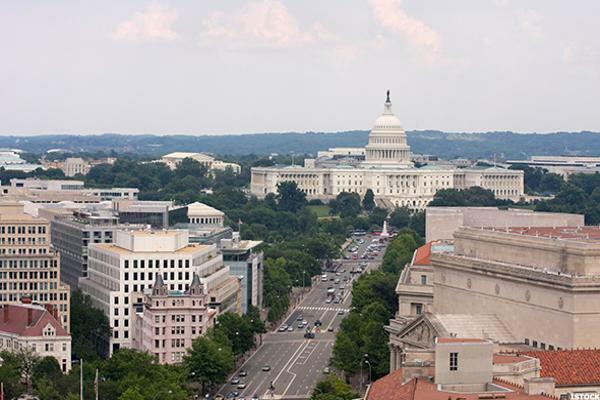 The entire District is an urban area, which tends to drive up insurance costs as it is. However, it also has a ton of transit options that, by rights, should limit how much a vehicle owner drives on an annual basis. Thinking of driving up to New England to enjoy the foliage? The Northeast Corridor train line is right there. Thinking of jetting off to some remote destination? The Metro goes right to Reagan International. Also, considering the city is a near-unnavigable labyrinth by design, we honestly can't recommend putting 20,000 miles on a car here unless you get hopelessly lost. Besides, if you drop your mileage from 20,000 to 5,000 a year, you'll save an average of $108 annually. Massachusetts long held a reputation for exorbitant insurance costs. However, after the state stepped in to manage competition between insurance companies, those costs have fallen dramatically. Some of the discounts required by law include savings for This includes discounts for passive restraint systems, anti-theft devices and drivers who are 65 years old and older. Meanwhile, some companies also offer discounts for members of a group program, people who take advanced driver training courses and multi-vehicle policies. 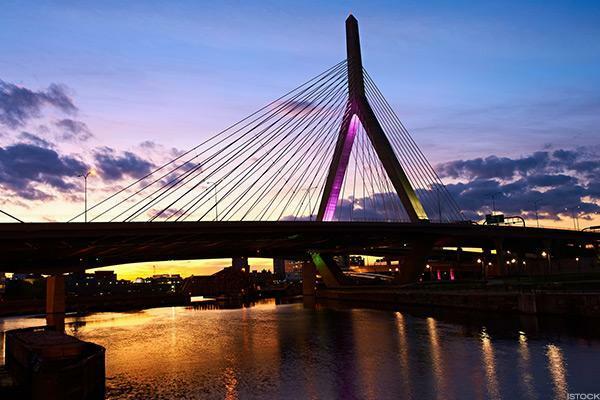 As tempting as it is to take multiple trips along the Mass Pike to the Berkshires or down the expressway to the Cape, keeping mileage to 5,000 instead of 20,000 saves you $95 a year, on average. 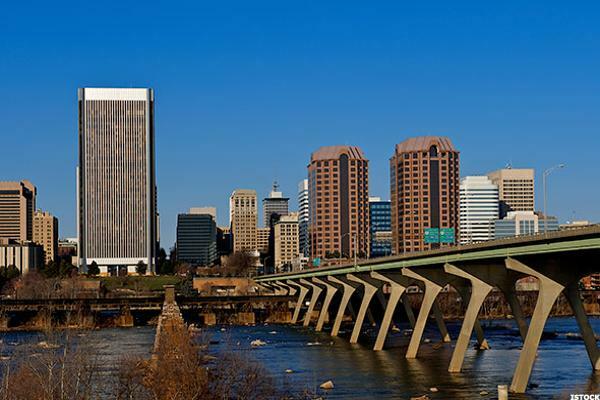 Virginia state law requires you to insure any registered vehicle you own, even if it isn't working or being used-- which means insurers can raise your rates even if you aren't driving. However, drivers aren't actually compelled to purchase insurance and can pay an uninsured motor vehicle fee that allows you to register and operate your vehicle for a year. That's great for the uninsured, but not so great for folks who literally run into them on Virginia roads. 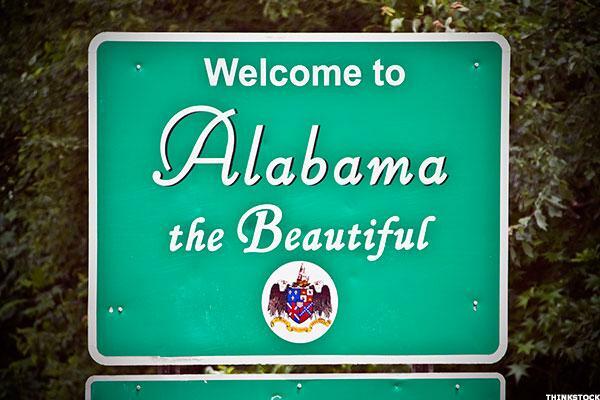 Alabama actually requires all drivers to have at least some minimal form of insurance. However, its blend of rural and urban roads coupled with proximity to fairly lenient insurance states makes driving long distances each year particularly hazardous. Granted, cutting mileage from 20,000 to 5,000 only saves drivers $68 a year, but that's $68 more in your pocket each year just for not putting up with traffic. 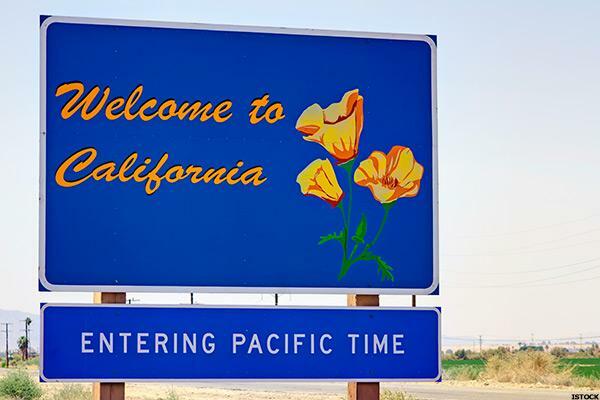 When California voters passed Proposition 103 in 1988, which significantly limited the factors insurance companies could use when determining auto rates. You can't use level of education, credit scores or occupation as a factor, so rates boil down to three factors in the following order of importance: Miles driven per year, safety record and number of years as a driver. There are no discounts for prior length of time with current insurance company, no pay-in-full discount, and no good credit discount. Oh, and you have to verify your odometer readings with your insurer every year if you claim to drive fewer than 12,000 miles.